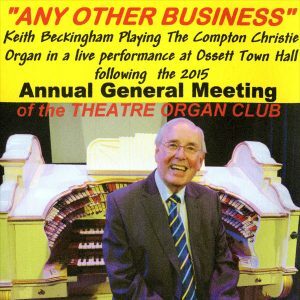 Brand new CD recorded in 2015 at the Town Hall Ossett Compton/Christie. 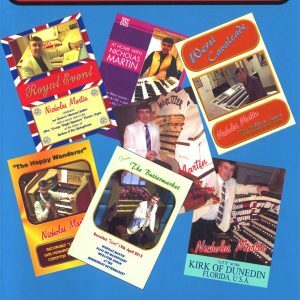 Norman Scott – Great Scott, It's Norman! 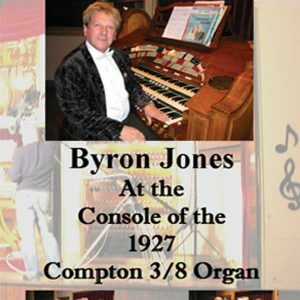 2012 release playing Wurlitzer, Compton, Christie and Marshall Sykes. 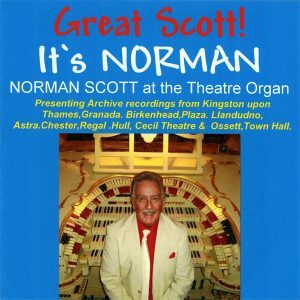 Norman Scott – Great Scott, It’s Norman! 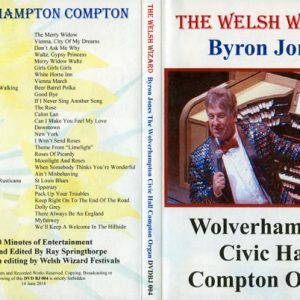 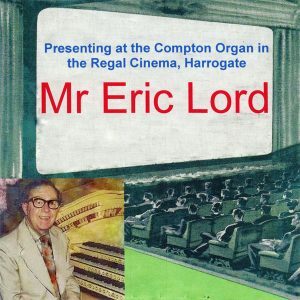 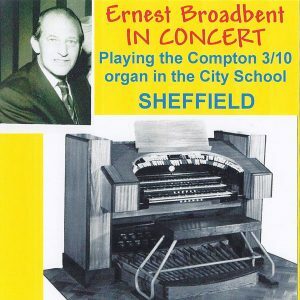 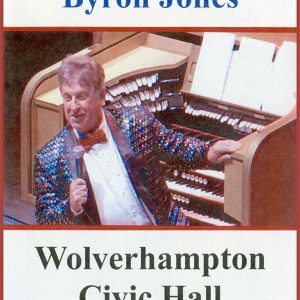 2011 release of a 1978 recording featuring the 3 manual, 6 rank Compton organ in The Regal, Harrogate. 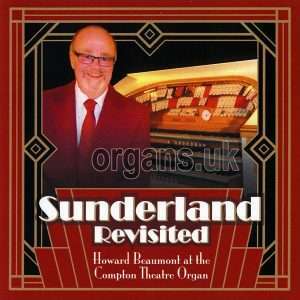 Featuring Ena Baga, William Davies, Con Docherty, Vic Hammett, Watson Holmes, Arnold Loxam, Bobby Pagan, Leslie Taff & Trevor Willetts. 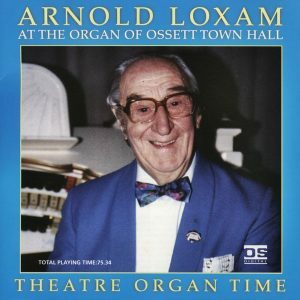 Compilation featuring 74 minutes of theatre organ music performed by 11 of the UKs finest theatre organists (from the Amberlee/Audicord label). 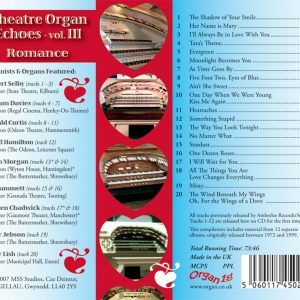 20 tracks on 9 organs. 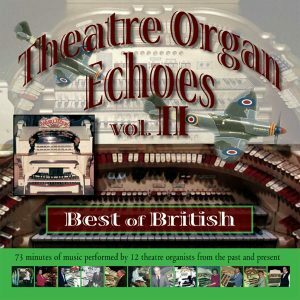 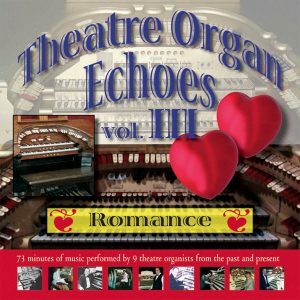 Compilation featuring 73 minutes of theatre organ music performed by 12 of the UKs finest theatre organists (from the Amberlee/Audicord label). 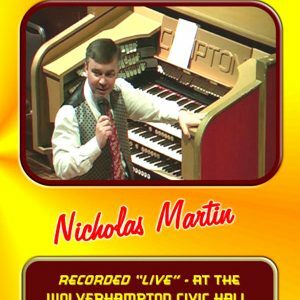 19 tracks on 11 organs. 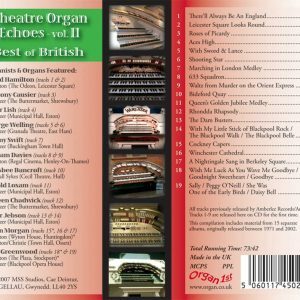 Compilation featuring 73 minutes of theatre organ music performed by 9 of the UK's finest theatre organists (from the Amberlee/Audicord label). 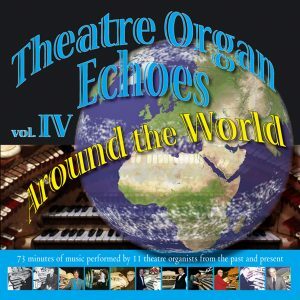 20 tracks on 9 organs. 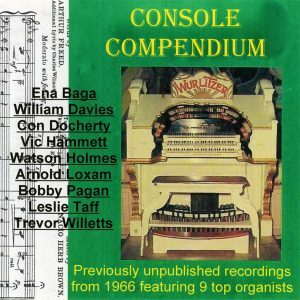 At the console of the 1927 Compton at Eden Grove Methodist Town Hall, Filton, Bristol.